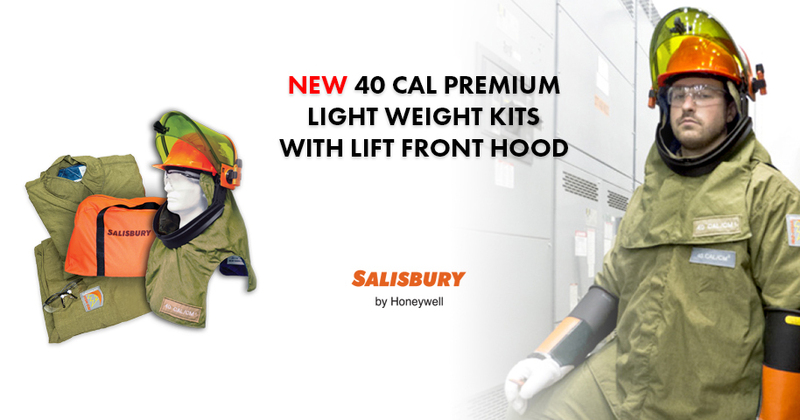 The ETL20SS Independent Earth Trailing Lead sets a new standard of quality and safety, combining several innovative and functional features. 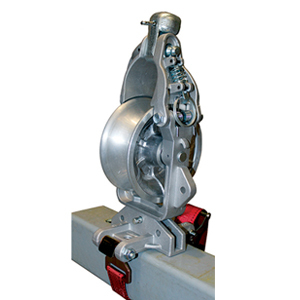 Scott Power Products (SPP) has a complete range of underground corner rollers suitable for ensuring cable bend radiuses are met in line with manufacturer guidelines. 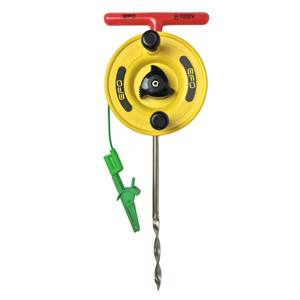 The SPP-1A universal stringing roller is a staple for construction crews working with distribution and ABC cables. 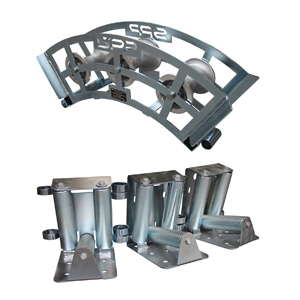 The aluminium sheave is profile machined and the frame is cast from lightweight high strength heat treated aluminium. 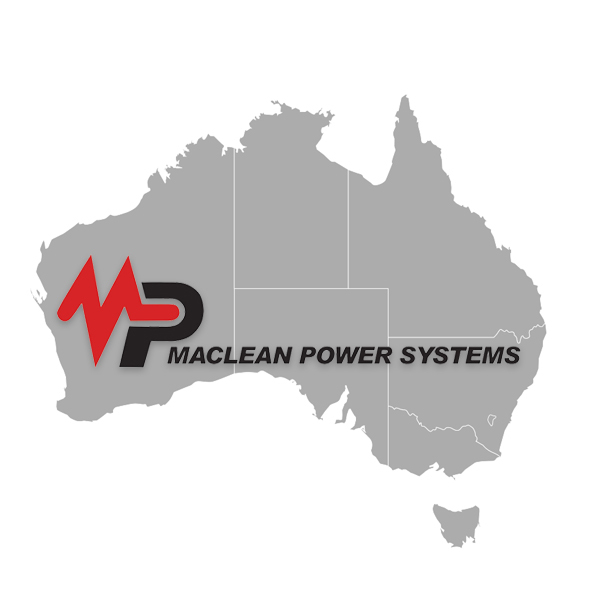 TEN is pleased to announce we are distributing Maclean Power Products in the West Australian market. With a long history of partnership with Maclean in their anchor range, this is a great fit for TEN to distribute the vast range of Maclean line materials to our diverse customer base. A common means of rejuvenating and extending the life of connectors is to use a shunt type device. 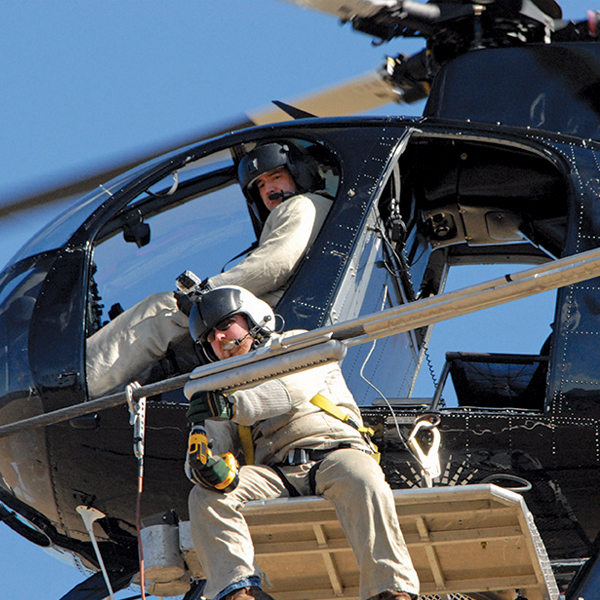 This article will address the use of engineered mechanical shunts, of the brand name Clampstar and will identify three crucial components of high integrity electrical connections and the significant advantage Clampstar Connector Correctors provide.